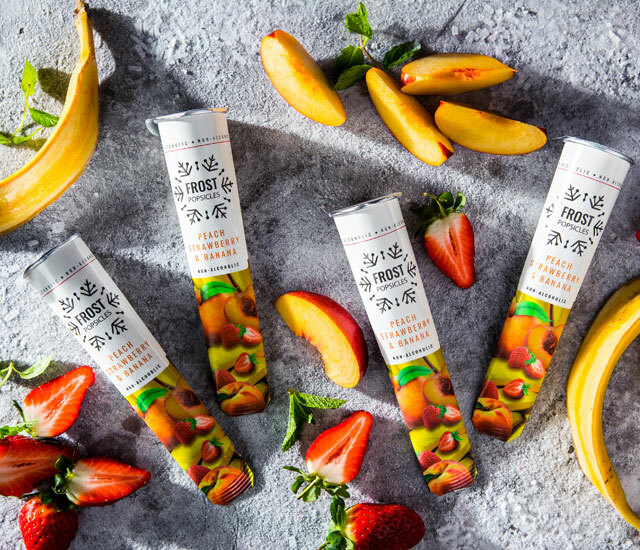 A must for the health conscious, the yummy mummy-to-be and the little people!  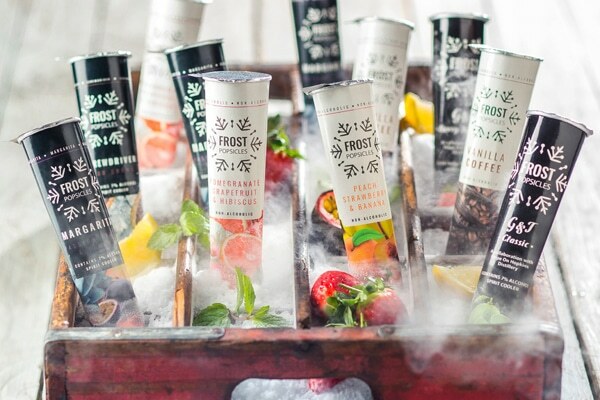 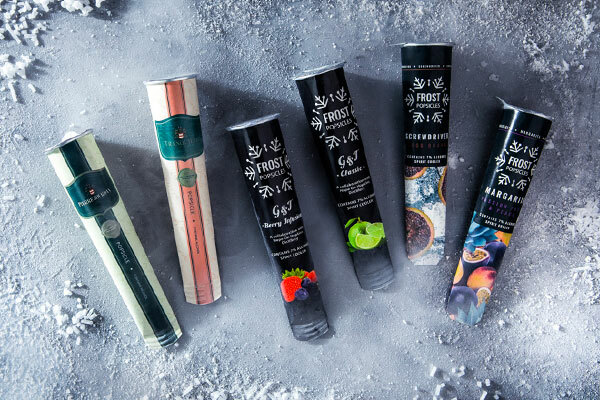 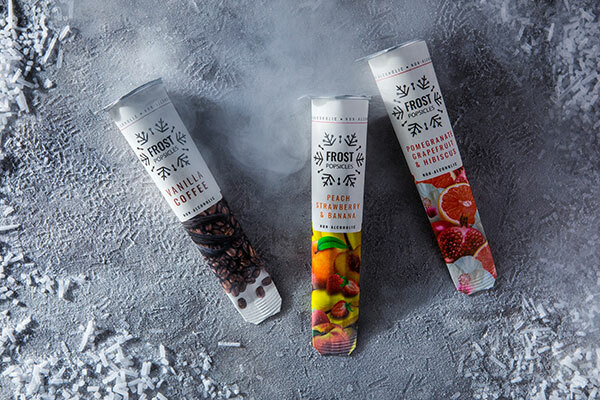  The Peach, Strawberry & Banana Frost Popsicle is made with a 100% natural fruit juice blend, and like the rest of the Frost Popsicles range, there are no nasty, artificial ingredients included. 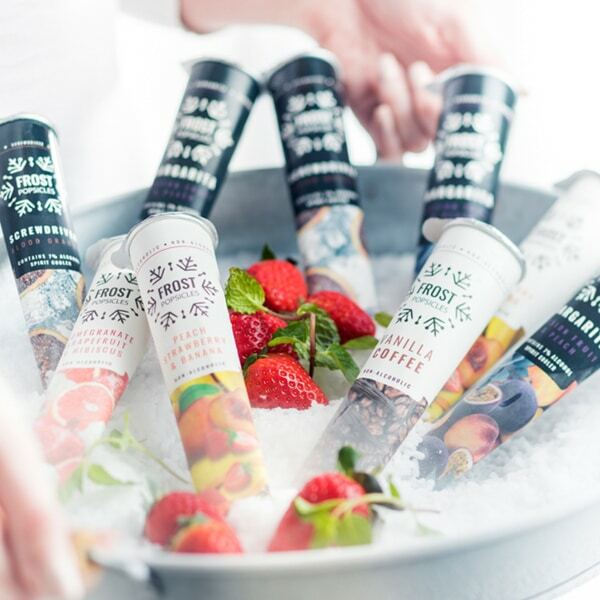 The perfect healthy & refreshing snack to keep you cool on the warmest day.